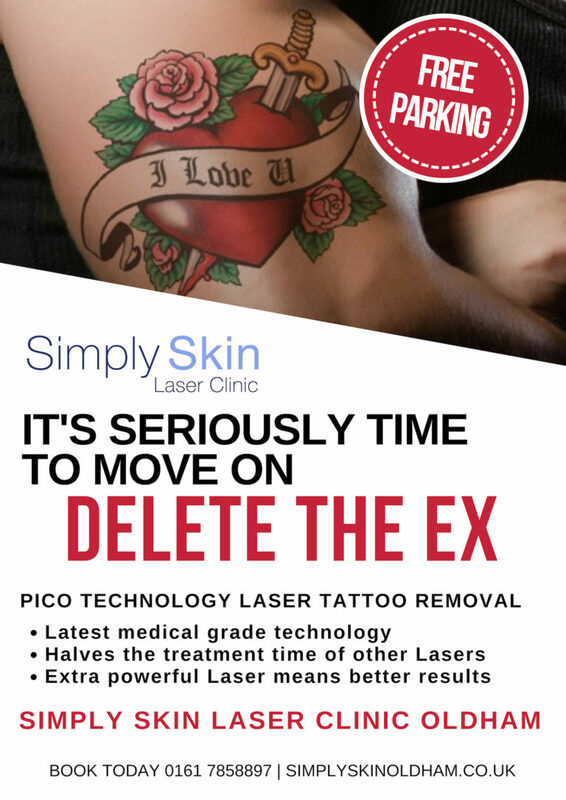 Simply Skin Laser Clinic have over 10 years of Laser Treatment experience and we are pleased to now offer Laser Tattoo Removal at our clinic in Oldham. 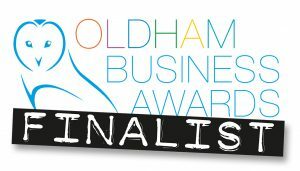 Our Picosecond Technology Laser offers the very latest in tattoo removal treatments, utilising short-pulse laser technology rather than heat to remove tattoo ink. Pico Technology shatters the ink into tiny particles to be absorbed by the body.